Also, don’t forget to read the Vegas iPhone App Custom Code Agreement. We’ve already received some great reviews; more to come on the app soon! Also, be sure to check out Vegas Hipster, find us on Facebook and follow us on Twitter. In a place famous for partying hard, one of the baddest boys in town paid a visit to try his hand at Club Nikki in Vegas within the Tropicana. The newly-minted NBA Hall of Famer enjoyed Grey Goose and Jaegermeister while checking out Champagne Muse, and the new burlesque dancers joined Rodman and his group. 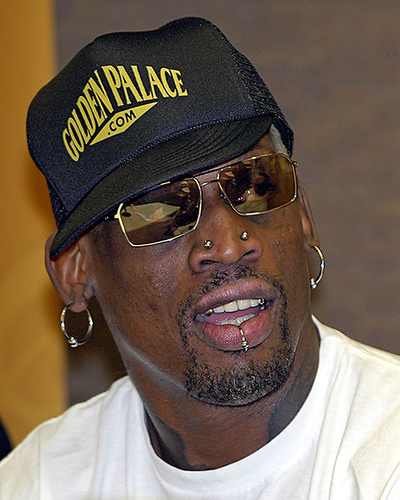 They celebrated Rodman’s Basketball Hall of Fame induction into the wee hours of the morning, with Rodman joining DJ Hollywood at the booth and leading in sing-alongs. If you want to check out Club Nikki and the Tropicana, we’ve got the deal for you. 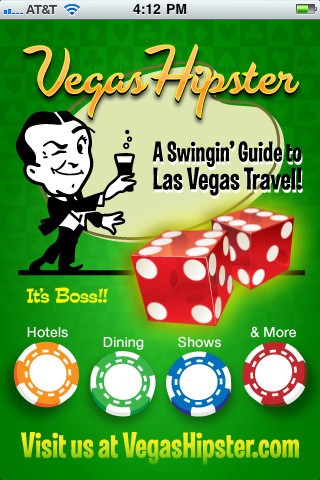 Whether you’re in Vegas or not, you can get the brand new Vegas iPhone App here and track the hundreds of attractions we have in our database, complete with price ratings, photos, reviews, and contact information for all the best values in Vegas. For now, have a look around, and be sure to check out Vegas Hipster, find us on Facebook and follow us on Twitter!